We like awesome. DENVER, Colorado – January 21, 2019 – Staying informed about healthy food options and reputable brands is crucial in this day and age, and having them readily accessible is just as important. Fleur People (healthy vending), is proud to announce an exciting partnership with Parachute meal shakes – a protein-packed plant-based meal option that’s delicious and healthy! 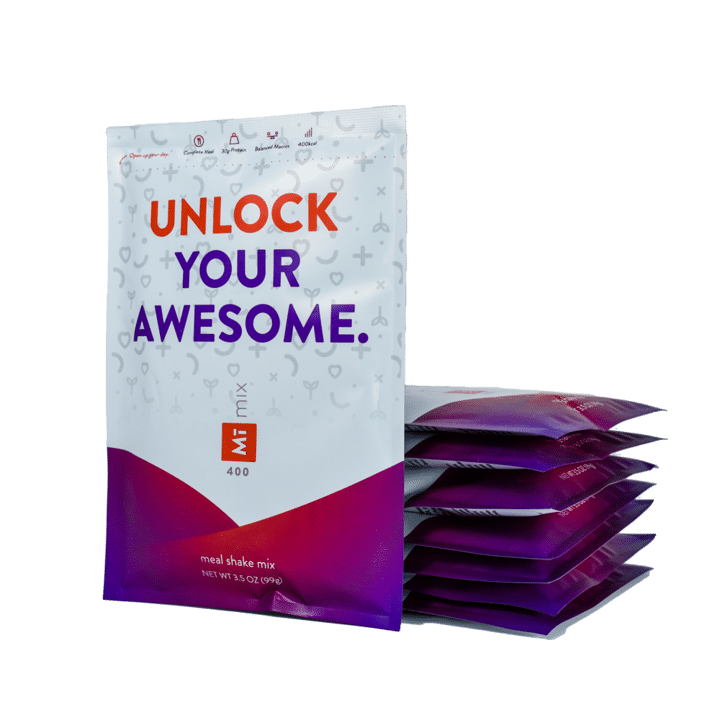 Parachute complete meal shakes are here to ‘Unlock Your Awesome’, and are a hot topic in Denver’s food industry because they satisfy the health-conscious individual and cater towards the busy on-the-go lifestyle that we all share. They can be found in markets such as Denver based Cook’s Fresh Market, are available through Amazon and Parachute’s website, and now in Fleur People’s healthy vending machines. Initially launching at Thrive Workplace – Ballpark (https://www.thriveworkplace.com/ballpark/), a large coworking space for the professional downtown Denver community, Parachute shakes are a great fit with the healthy eating movement. “I have finally found a meal shake that I can put in my healthy vending machines. Parachute shakes offer the right balance of macronutrients, high-quality protein, and plant-based carbohydrates that I can proudly offer,” said Kristin Kim, CEO of Fleur People. Parachute is a brand with integrity and intelligence. Their science-based formula has developed a tasty meal that provides sustained healthy energy and nutrients your body needs. Like Fleur People, Parachute sees an enormous public health need for healthy on-the-go food options. “Fleur People is an ideal partner because they share our passion and commitment to promoting healthy eating practices, especially within the convenience space,” says Parachute’s Co-Founder, Porter Williams. “Fleur People doesn’t just talk about healthy eating, they’re out there working day to make healthy eating a reality”. Fleur People is dedicated to promoting healthy eating, and passionate about finding the tastiest food and beverage options. So please: do your research, have fun learning about the healthy snacks at your fingertips, and enjoy guilt-free nutritious eating! Parachute (formerly Mī Mix) is a food-tech company committed to helping individuals overcome the access, cost, and knowledge barriers that currently influence negative eating habits.